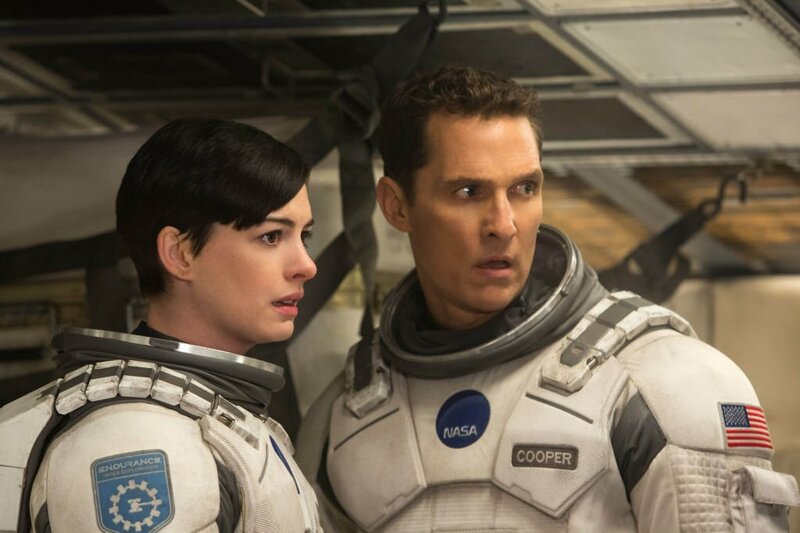 Anne Hathaway and Matthew McConaughey star in "Interstellar." 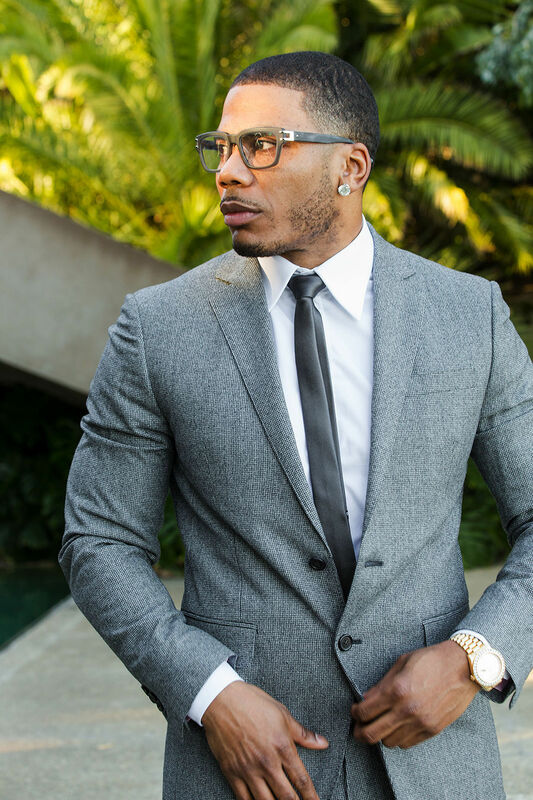 Nelly will perform for the first time at the Chumash Casino Resort’s Samala Showroom at 8 p.m. Friday, April 19. In addition to his chart-topping hits from the early 2000s, like “Country Grammar,” “Dilemma” and "Hot in Herre," the Grammy Award-winning rapper and native of St. Louis, Missouri, will perform tracks from his forthcoming seventh studio album, which is slated to drop later this year. The members collectively decided that Nelly would be better off as a solo act, who could bring attention to the whole group. It wasn't long before the theory was proven correct, as Nelly was signed by Universal to a solo contract in 2000. Located on Highway 246 in Santa Ynez, California, the Chumash Casino Resort is an age 21-and-older venue. Tickets, which $49 to $79, can be purchased at The CLUB at Chumash or online at www.chumashcasino.com. The Santa Maria Public Library will show the movie "Interstellar," rated PG-13, at 3 p.m. Monday, April 15, in Shepard Hall. In the 2014 film, starring Matthew McConaughey, Jessica Chastain and Anne Hathaway, a team of explorers travels through a wormhole in space in an attempt to ensure humanity's survival. Seating is limited and offered on a first-come, first-served basis. Free freshly popped popcorn will also be served. The library, located at 421 S. McClelland St., is open from 10 a.m. to 8 p.m. Monday through Thursday, 10 a.m. to 6 p.m. Friday and Saturday and closed Sunday. For more information, call 805-925-0994, ext. 8562. Enjoy the screening of "Met Live in HD: Die Walküre" at 2 p.m. Sunday, April 14, in Harold Miossi Hall at Cal Poly. In what is expected to be a Wagnerian event for the ages, soprano Christine Goerke plays Brünnhilde, Wotan’s willful warrior daughter, who loses her immortality in opera’s most famous act of filial defiance. Tenor Stuart Skelton and soprano Eva-Maria Westbroek play the incestuous twins Siegmund and Sieglinde. Greer Grimsley sings Wotan. "Die Walküre" had its world premiere in 1870 at the Court Theater in Munich, Germany. The second opera in Wagner’s monumental Ring cycle, Die Walküre has long stood on its own as an evening of extraordinarily powerful theater. Part of this appeal lies in its focus on some of the Ring’s most interesting characters at decisive moments of their lives: Wotan, the leader of the gods; his wife, Fricka; his twin offspring, Siegmund and Sieglinde; and, above all, Wotan’s warrior daughter Brünnhilde. These characters and others follow their destinies to some of Wagner’s most remarkable music. The performance, which is sung in German with English subtitles, is 5½ hours long, with two intermissions. Tickets, which are $22 for adults, and $12 for students, staff and faculty, can be purchased in advance at the on-campus box office from noon to 6 p.m. Monday through Saturday, by phone at 805-756-4849; and online at www.calpolyarts.org. Hancock College will present "An Evening with Juan Felipe Herrera" from 7 to 8:30 p.m. Friday, April 12, in Santa Maria High School's Ethel Pope Auditorium, at 901 S. Broadway. Herrera, a nationally celebrated writer, performer and professor, was the poet laureate of the United States from 2015 to 2017 and is the first Mexican-American to be appointed to that position. He grew up in California and is the son of migrant farmworkers. He has spent his life "crossing borders, erasing boundaries, and expanding the American chorus," he said.